Above is the livestream feed for this study's panel event with the Center for Equal Opportunity and the Federalist Society's Regulatory Transparency Project. Click here for the referenced study. The Asian American population and the number of Asian Americans going to elite colleges in the United States have exploded in the past few decades. However, since the 1990s, some admissions officers seem to regard being Asian American as a “minus” factor in an application even as they see being black or Hispanic as a “plus.” It’s not as if a college explicitly states that it needs to cap the number of Asian Americans admitted so that more applicants who are not of Asian lineage can get in. Instead, commitments to “holistic admissions” and racial and ethnic “diversity” do the job. In the landmark Bakke case (1978), “holistic admissions” was seen as a way to increase racial and ethnic diversity in a student body. The same theme was sounded in the 2003 and 2015 affirmative action cases, involving the University of Michigan Law School and the University of Texas at Austin. In holistic admissions, an admissions office looks at not just an applicant’s academic performance but also the person’s extracurricular activities, letters of recommendation, personal essays and interviews, and other soft matters. In the 1920s Harvard College began to use holistic admissions to limit the number of Jewish students in a class. The school relied upon non-academic factors that it only vaguely discussed. No one explicitly said, “We have a Jewish quota.” But at Harvard (and Yale and Princeton) the Jewish quota was widely known. Today, Asian American students (and some professional admissions consultants) believe Asian Americans have become “the new Jews.” Thus, being Asian American is a “minus” factor in a nontransparent holistic admissions process that ultimately limits the presence of Asian American students at elite colleges and universities. Indeed, enrollment trends at MIT and Harvard, for example, suggest a ceiling on how many Asian Americans may attend a particular school. Ceilings are not inevitable, however, as can be seen at Caltech, which does not use race as a factor. In the early 1980s, all three schools had few Asian American students—12% at Caltech, 5% at MIT, and 4% at Harvard. All three schools then showed a sharp rise in Asian American enrollment from 1980 to the 1990s. The schools then diverged. At Caltech, with no racial preferences, the rapid increase of Asian Americans mirrored the steep rise in the number of Asian Americans in college, climbing to more than 40 % today. At MIT, which uses race as a factor, the steep rise in the number of Asian Americans peaked in the mid-1990s, and then declined and stalled at around 26%, where it remains. At Harvard, which also makes race a consideration, Asian American enrollment sharply increased to 21% of all undergraduates in the 1990s, but then quickly dropped and has stayed at roughly 17% since then. In their study of college admissions, scholars Thomas J. Espenshade and Alexandra Walton Radford of Princeton University found that Asian American applicants needed significantly higher SAT scores compared to whites (140 points), Hispanics (270 points), and African Americans (450 points) to have the same chances of admission. Asian Americans need these significantly higher scores, even when statistically controlling for other factors (e.g., extracurricular activities, athletics, geography, and legacy connections). Using race preferences to achieve diversity in higher education was to be only a temporary project when such programs were begun five decades ago. Now, the practice is an entrenched part of college admissions at some of America’s most elite schools. 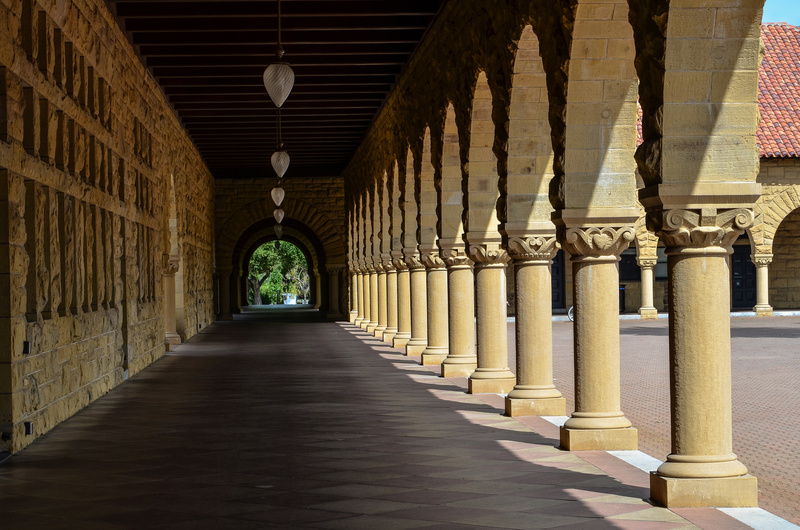 Recent numbers tell a story of discriminatory treatment of Asian Americans because of their race and ethnicity as they pursue access to America’s best institutions of higher education. 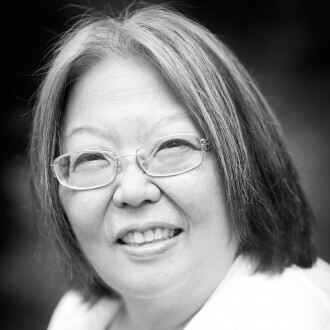 Althea Nagai, Ph.D., is a research fellow at the Center for Equal Opportunity, which this week is publishing “Too Many Asian Americans: Affirmative Discrimination in Elite College Admissions."